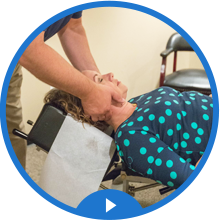 Dr. David Dahlkamp provides chiropractic care to patients of all ages. Whether you're looking to relieve an injury or live your best life, you've come to the right place! Chiropractic care is more than just an adjustment—it’s a way to ensure your health for years to come. 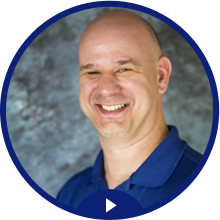 Shepherdsville chiropractor Dr. David Dahlkamp is honored to provide safe, effective, and trustworthy chiropractic care to you and your family, taking the time to learn and develop a unique relationship with each patient in order to bring you the best results possible. 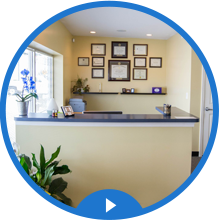 Whether you’re looking for pain relief, have been injured in an auto accident or are just looking to live your best life with natural, drug free chiropractic care, Shepherdsville Chiropractic is the right place. At Shepherdsville Chiropractic, we offer our patients a variety of benefits when they choose us for care, including same day appointments, a “no wait guarantee,” insurance coverage for most major plans (we’ll even file for you) and safe, affordable care for people of all ages. We also accept Passport, Medicare and Medicaid plans and have X-ray’s onsite for your convenience. We know you lead a busy life, which is why we aim to make your care as efficient and relaxing as possible. elsewhere. Discover the difference today!